Some or all aspects of the breeding biology are unknown for a number of the rarer or more remote species. 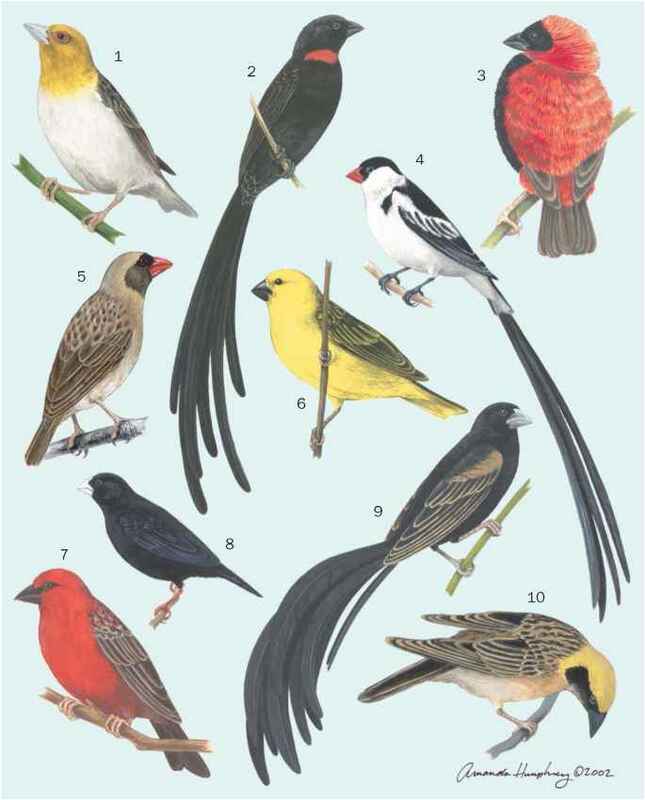 Conversely, several of the common, widespread species have been particularly well studied. Most fantails have quite similar breeding patterns. Both sexes construct the nest, a small, tidy cup of fine grass stems bound together by a thick external coating of cobwebs. This is placed in a horizontal fork or sometimes in a human-made structure or other suitable site, from 3-50 ft (1-15 m) from the ground, but usually within less than 10 ft (3 m). Most species for which the nest is known attach a dangling "tail" of nesting material to its underside. The clutch includes 2-4 eggs. These are pale or cream, marked with brown or gray blotches and spots, which form a wreath at the larger end or around the midline. Eggs of the yellow-bellied fantail differ somewhat by being cream or pinkish cream with a cap on the larger end consisting of pinkish brown stippling. Both parents incubate the eggs for 12-14 days. After hatching, chicks remain in the nest for 13-15 days, attended by both parents. Because there is little attempt at concealment, fantail nests may be subject to considerable predation by larger birds. Richard Major and his team studied predation rates and the major perpetrators by building artificial nests with eggs made from modeling clay. Through direct observation and by identifying the bite marks left in the false eggs, he determined that more than ten avian species and several small mammals attempted to steal the eggs. The major predator was the pied currawong (Strepera graculina), which was responsible in more than half of the directly observed raids. Fantails also suffer from nest parasitism by cuckoos. A rufous fantail can be the host of a vigorously begging young pallid cuckoo (Cuculus pallidas), a bird that is up to eight times its weight.